Staying fit is an important thing all of us need to focus on, and its not that easy to stay fit and healthy but thanks to some of the productivity apps available in the market right now, the path to fitness has become much more easier to tread. There are quite a lot of apps that can help you to get fit but nothing seem to even have a competition against Fitocracy, a fitness app that can really help you in getting into shape, and that too in a really interactive way which is not seen in any other apps. This app of the year by Men’s Journal has a really unique way of getting you fit, its interactive exercises that are fun and exciting. This app seems to motivate, encourage and empower its users to get more fit by exercising regularly using this fitness app. 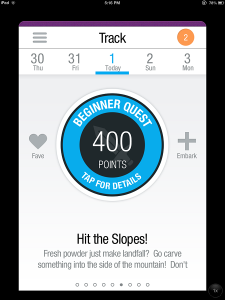 The app allows you to track your workouts, and you earn points as you work out more. Another highlight is that there are challenges for you to beat and get more points and when you complete all these challenges in a fun way, you end up getting fit and healthy. The interface is nice and its divided into 5 parts and they are Groups, Feed, Track, Leaders and You. If you take a look at your feed, you’d be able to see the new status updates from other users and you also get to see people who seem to have levelled up and also the users who’ve conquered new challenges. The groups are something else which is exciting, and there are a lot many groups that seem online slots to be on smaller niches inside fitness such as yoga, running, strength training and a lot more. 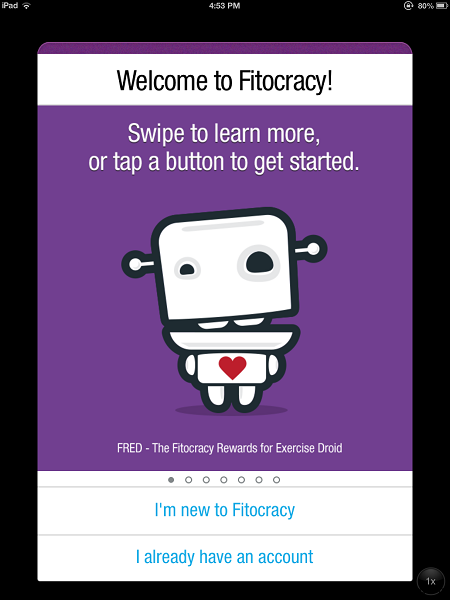 Something which makes Fitocracy stand out of the lot is its interactive system of functioning, I mean its not a simple fitness app, rather it’s the coming together of a fitness app and a social app. You might be wondering how offering a social platform for people to interact can help in a fitness app, well its because when you have a social platform like the one which Fitocracy offers you get a chance to meet new people who may be chasing the same goals as you may, and there are people who can advise and appreciate your progress and that’s something unbeatable. 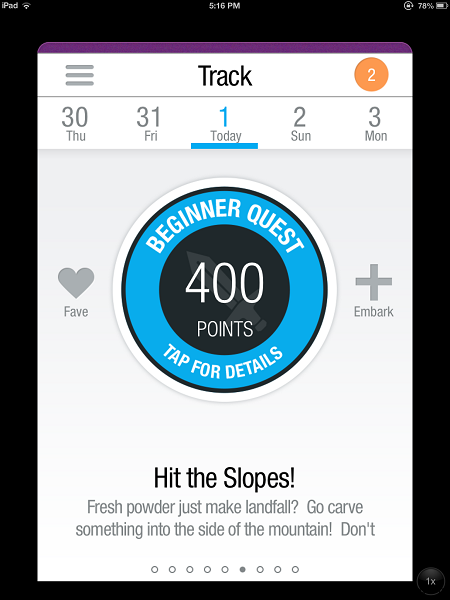 The app is easy and its gaming elements makes walking miles and miles or exercising for long periods of time something not very boring rather the points and challenges encourage and makes our workouts much more interesting. 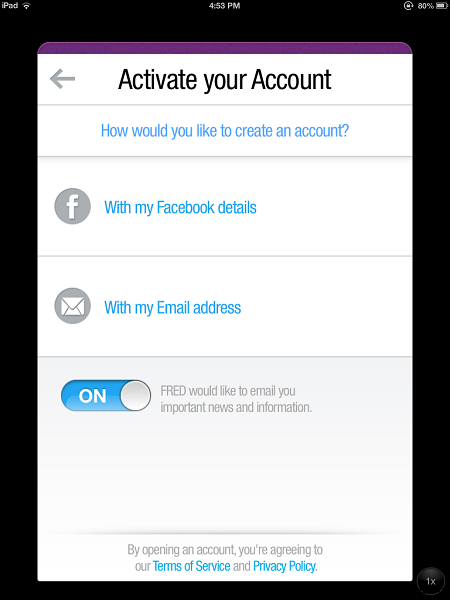 Requirements: This app is compatible with the iPhone, iPod Touch and iPad. To make this app work, you require iOS 5.0 or later. This app is optimized for iPhone 5. Price: This app is free to download.